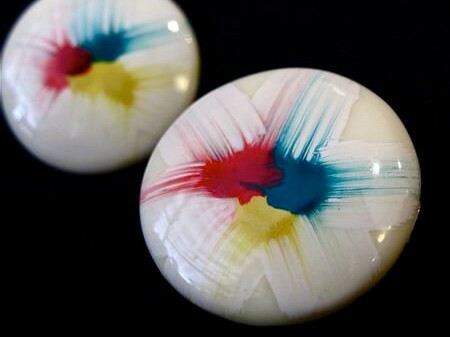 Hello peeps! 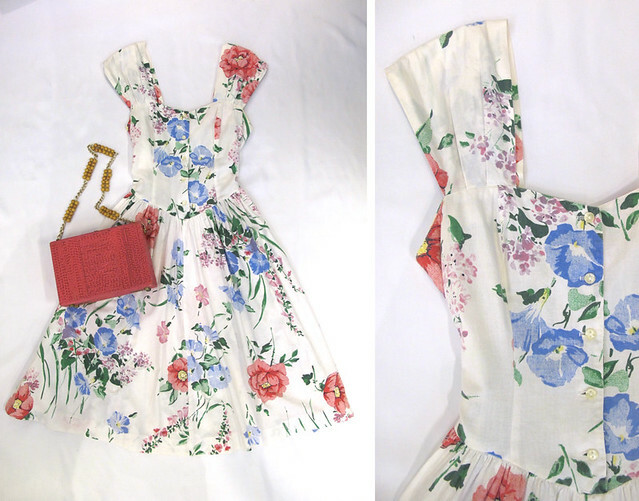 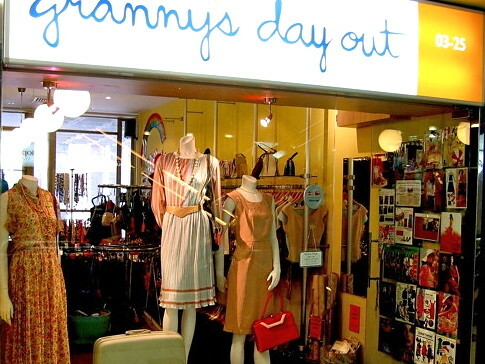 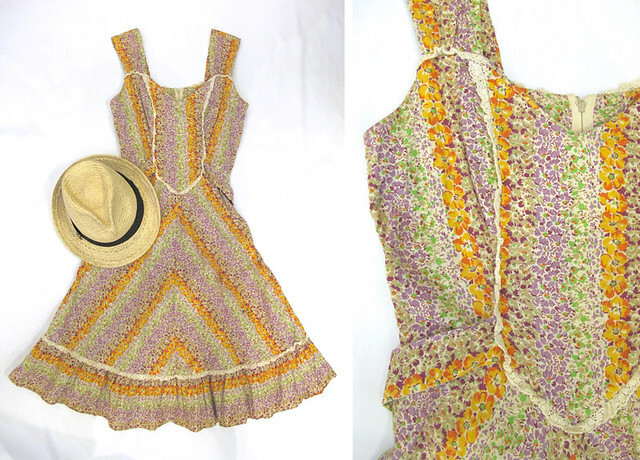 Here are three lovely effortless sundresses perfect for chilled out weekends. 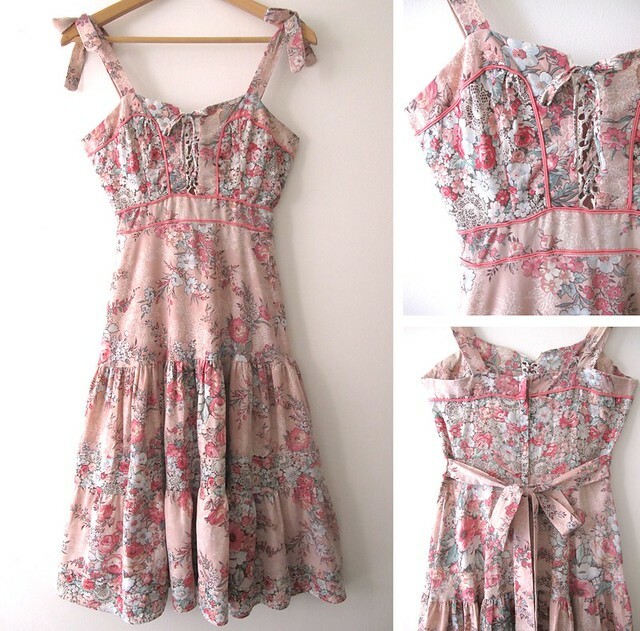 Sweet 1970s pink floral print dress with shoulder ties, corset lace up front bodice, and a long sash at the back. 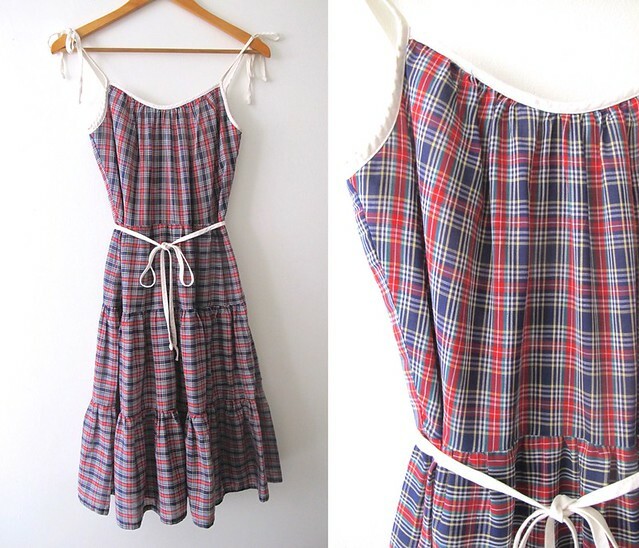 Plaid to meet ya! 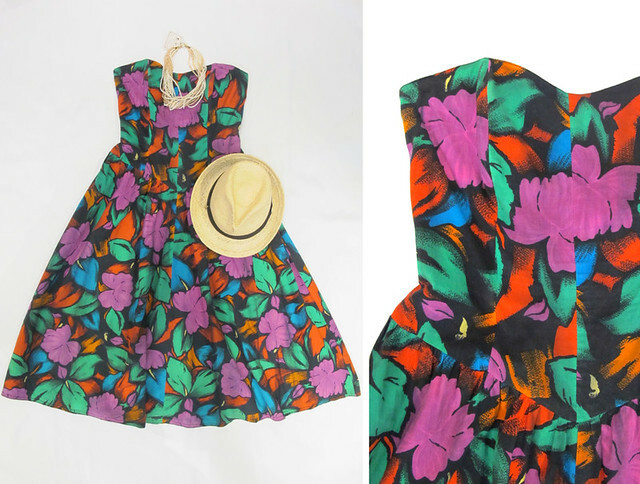 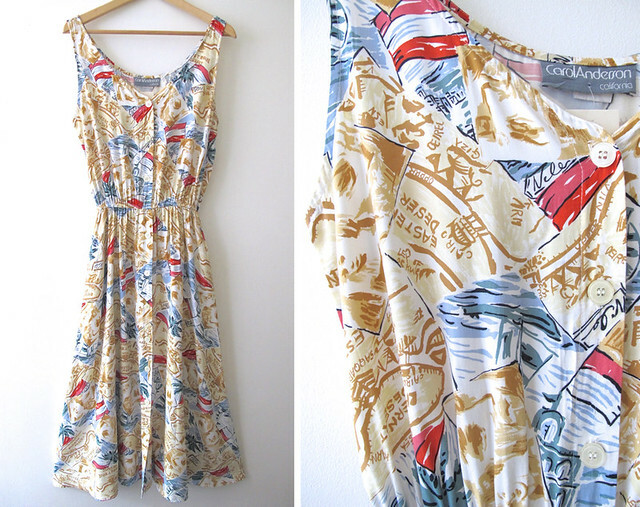 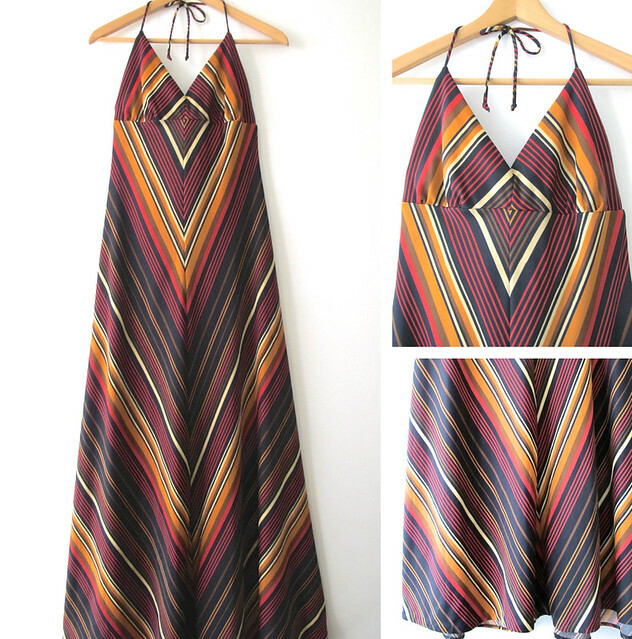 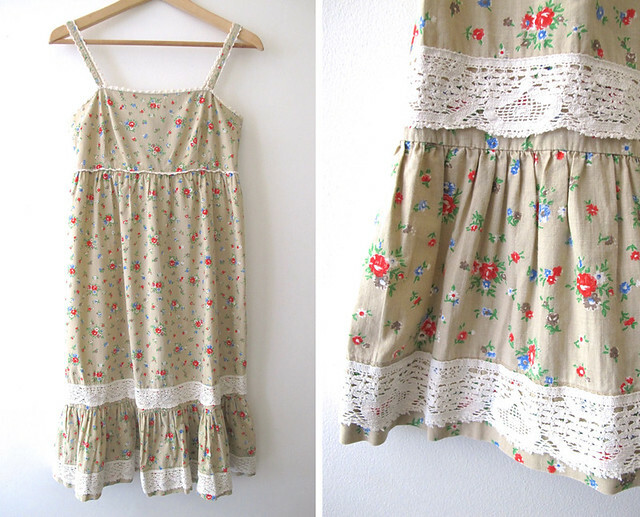 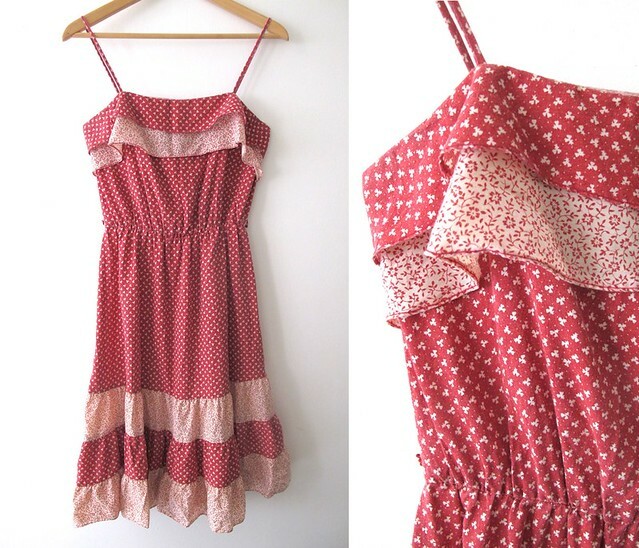 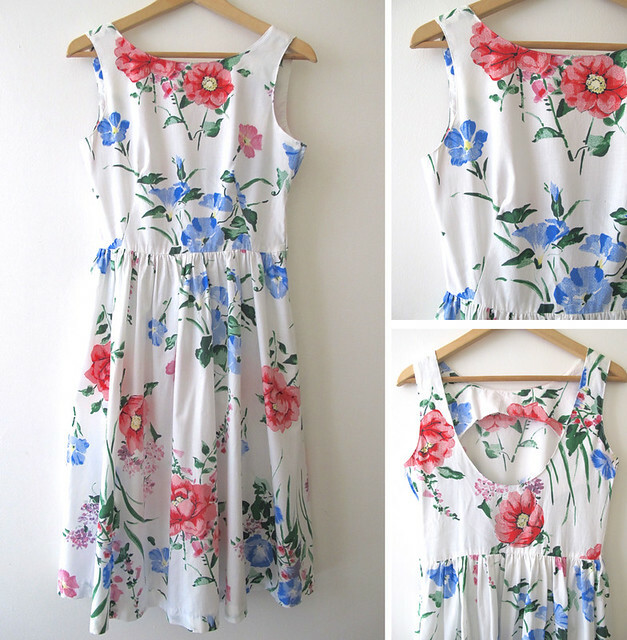 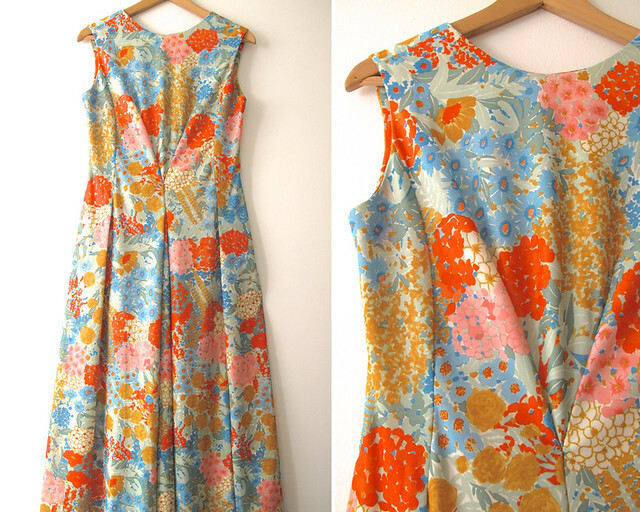 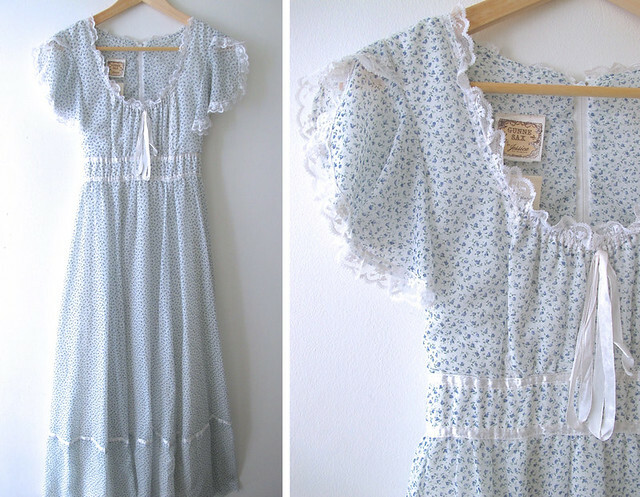 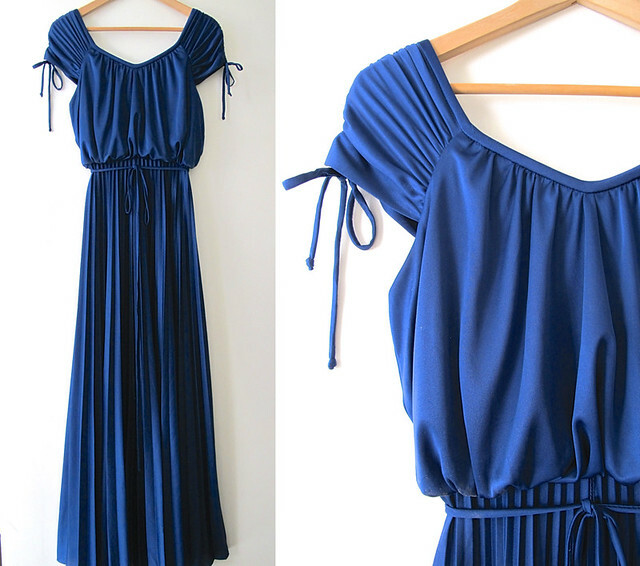 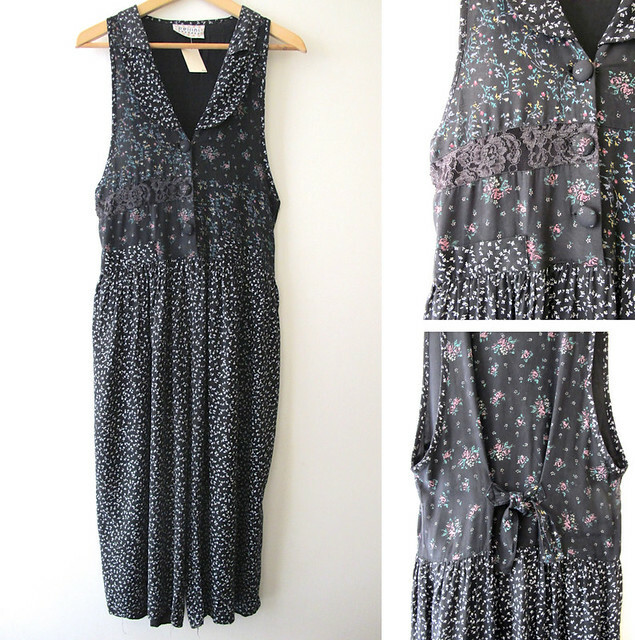 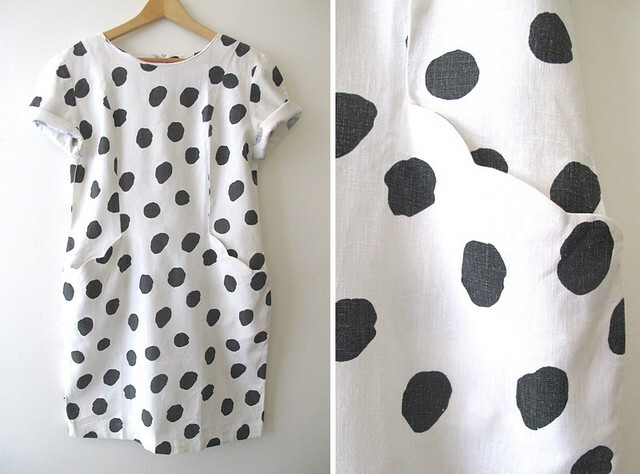 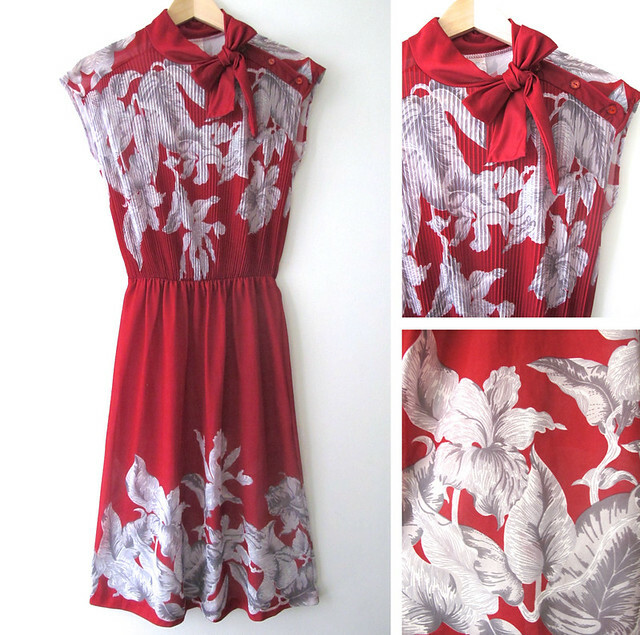 This cute and preppy 1970s tiered sundress is perfect for a picnic in the park! 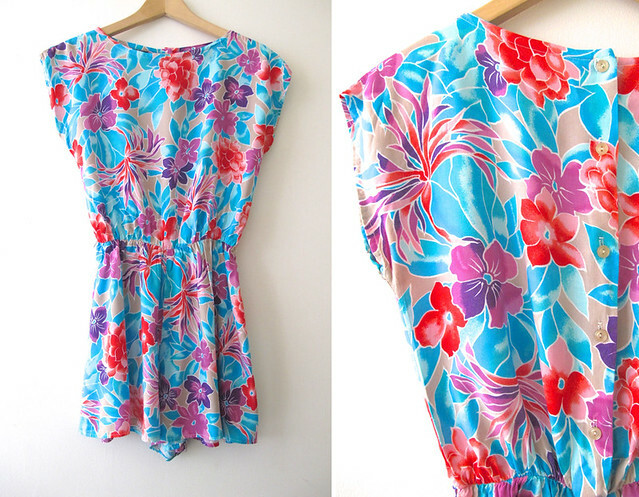 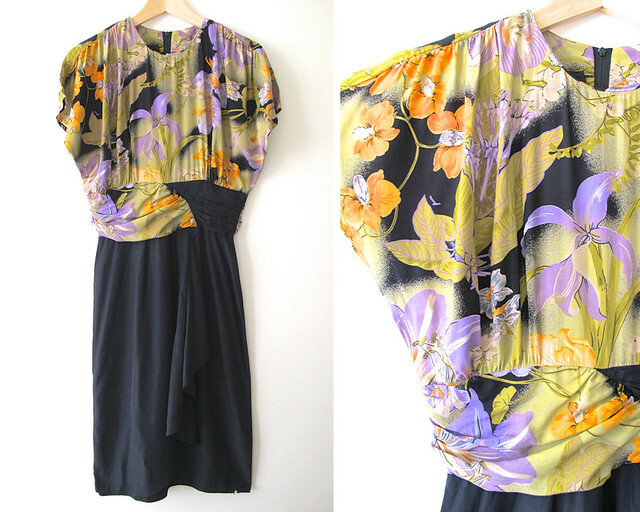 An effortless 1970s floral print number that would go great with flip flops for a lazy chill out day, or layer it with a chambray shirt and ankle boots for an edgier look.